This is simply a great practice amp. 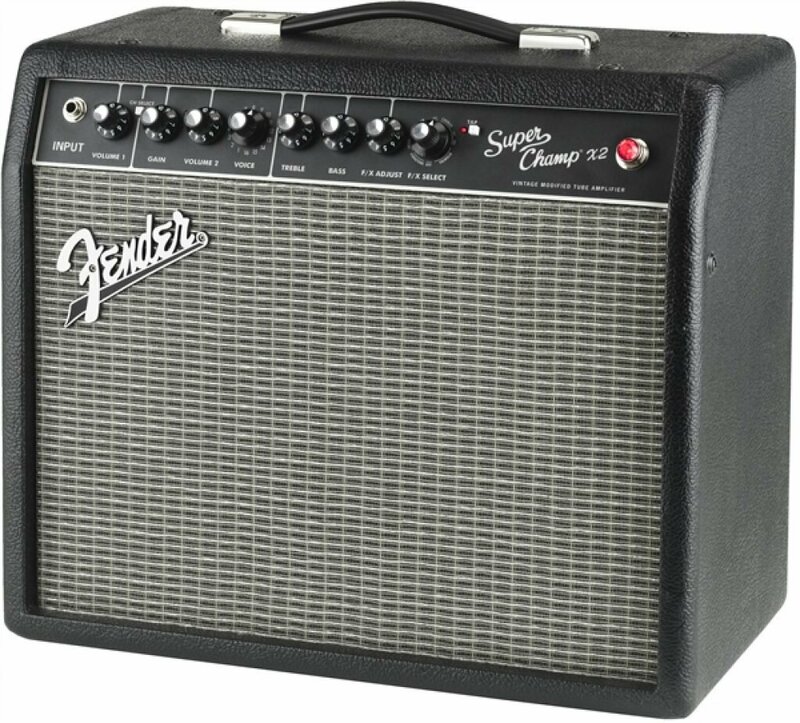 If you are looking for a compact amp which includes all of the latest features, then look no further than the Fender Super Champ X2! The heart of this amp is pure Fender. It is based around 15W of rich, two-channel amplification that delivers a sound quality on a par with far bigger and more expensive guitar amplifiers. The signature Fender sound is well displayed here, and as soon as you play through this amp you will realize why the brand has become such a favorite of musicians! In addition, this amp comes packed with the latest features, offering versatile amp voicing with a huge variety of different effects. It will easily connect to your computer, also, so you can spend hours tweaking the sound to get it just right! The unlimited tones than can be achieved with this amp are a great advantage. The amp is perfect for beginners, in particular, because it allows them to play around with their guitar sound before graduating to larger amps. 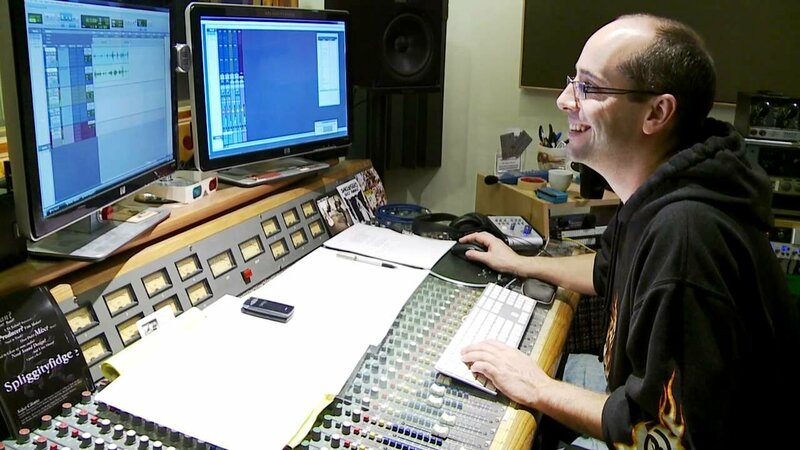 With the sheer variety of options available, it is easy to create your own signature sound. The build quality of this amp is amazing. Fender have a reputation for building amps which will last and last, and this one is no exception. The people we spoke to for this review reported that ancient versions of the Super Champ are often encountered in practice rooms and backstage, still in perfect working order! The USB output is a really innovative feature, and again great for beginners. Using this output, speaker-emulated recording is possible, so you can record your latest riff directly to your computer! The voicing knob on this amp is really easy to use, and gives access to 16 different amp types – Tweed, Blackface, British, Metal, etc. This is a really innovative feature, and gives instant access to amp set ups that have become iconic. It is also perfect if you play in a variety of styles, because it means that swapping from a morning of jazz to an evening of metal is super easy! Very few. If you are playing huge venues, then you are going to need more power. However, if you are looking for an amp that is perfect for practicing or for a beginner, then this compact and versatile amp is perfect!